Han-soft Software has upgraded their 2D Barcode generator component suite for Delphi XE8 Firemonkey. This is a native Object Pascal component suite for Firemonkey and runs on Android, IOS, Windows, and OSX. It supports 2-dimensional barcode symbologies including PDF417, MicroPDF417, QR Code, Micro QR Code, DataMatrix (ECC 000-140, ECC 200), MaxiCode, Code 16K, Aztec Code, RSS-14, RSS-14 Truncated, RSS-14 Stacked, RSS-14 Stacked Omnidirectional, RSS Limited, RSS Expanded, RSS Expanded Stacked, and Aztec Runes. It supports LiveBindings for reading values out of a database and then display that value as a barcode. It also supports printing the barcodes. You can save the barcodes as bitmap formats JPG, PNG, GIF, and BMP plus vector formats SVG, EPS, EMF, and WMF. This is a commercial component but there is a free trial available and it should also work in AppMethod and C++Builder. It specifically lists IOS32 and IOS64 support. 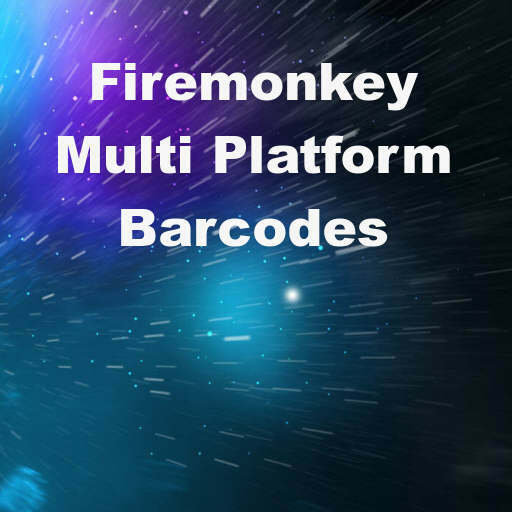 Head over and download the free trial of this barcode generator component for Delphi XE8 Firemonkey.